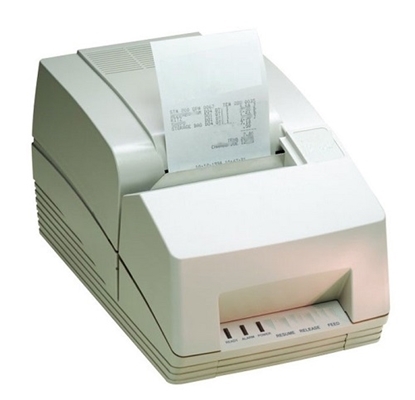 Sterilizer Printer, as it is required by some government authorization, some customers may need a log file to record their sterilier working history. The sterilizer printer is the best option. Actually the sterilizer printer is also one of the best trouble-shooting tools. Normally our technician first step before their trouble-shooting is to read the print-out from the sterilizers.